Formation: Mineraloid – organic material (wood) turned to stone under high pressure circumstances. History/Mythology: black Jet has been used since the Neolithic period in carving and amulets. It is created from the formalized remains of driftwood (salt water drift wood being the hardest Jet). In the Victorian era Queen Victoria made it very popular for jewelry to be made and worn from it during times of mourning. The saying ‘Jet black’ comes from reference to this stone and it’s black colour. Black Jet is a stone of protection and grounding. 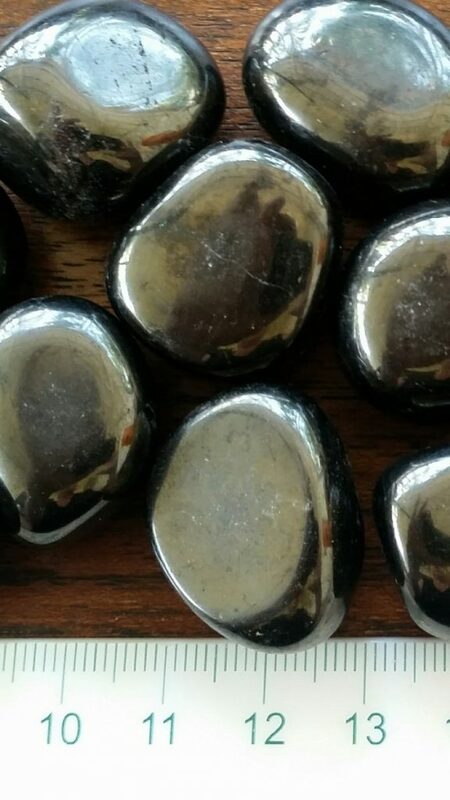 Due to its purification properties Jet is a fantastic healing stone and give great assistance with clearing the arua and keeping it clean to facilitate a in faster recovery. It will also cleanse other stones if placed in a glass bowl with them. jet helps to protect against negative vibrations and at the same time allow you to understand why you are feeling/receiving them and for what purpose. It is a stone that can help us move past our feelings of grief and make the recovery smoother when dealing with a death. Jet helps to ground a person and make them comfortable with who they are and where they are going in their personal journey. Healing – Absorbs negative energy, helps recovery from depression, sadness, loss and grief. Cleanses the liver and kidneys. Good for migraines, headaches and pain relief. A great healing stone to facilitate faster recovery and pain relief. A great hand warmer in times of stress or change. Carrying or wearing a piece to protect against negative energies, particularly good for empaths and light workers.